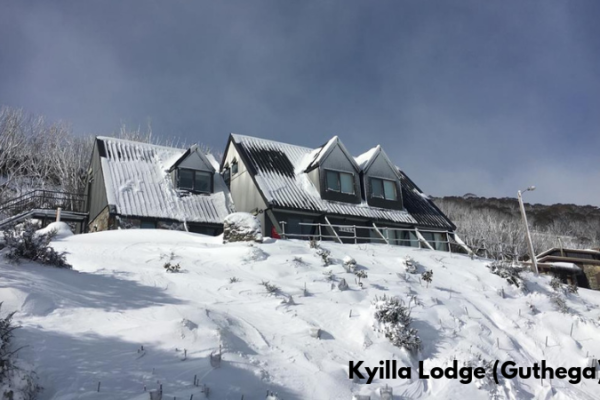 As one of the oldest ski clubs in Australia, with new lodges in two premier ski resorts, and enthusiastic and committed members, the future of the Brindabella Ski Club has never looked better. 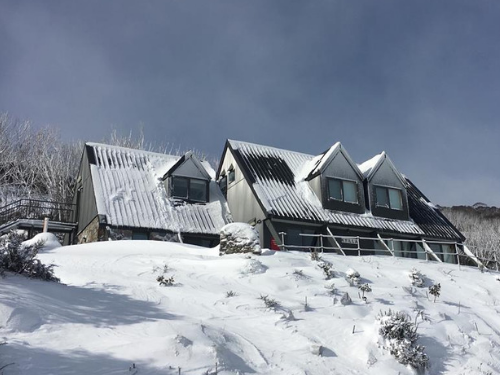 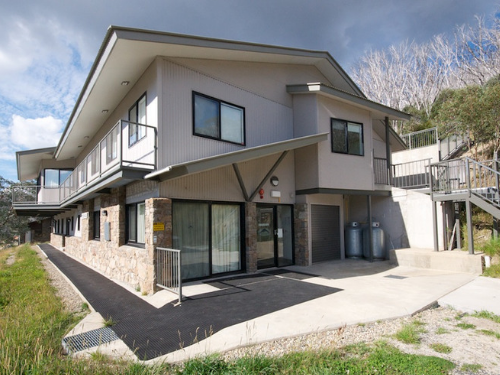 The Club is a non-commercial private sports club with a history dating back to 1951 when it was founded by a group of enthusiastic Canberra skiers. 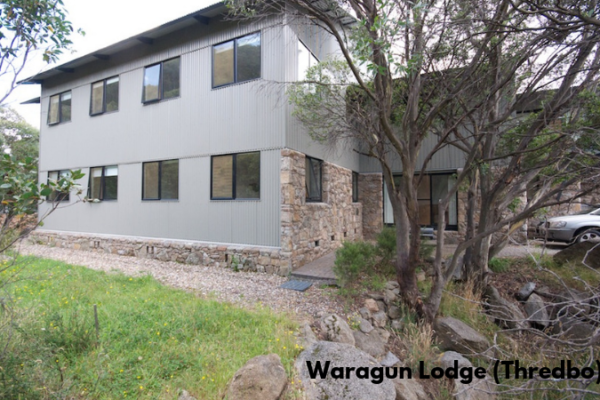 Membership now comes from the Canberra region and all parts of NSW. 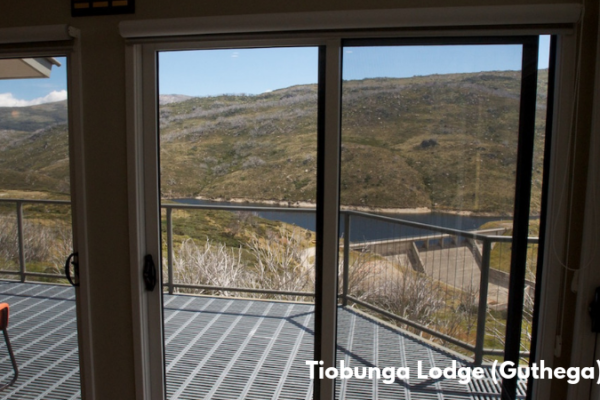 The Club enables members to pursue mountain sports activities and provides friendly, affordable, quality accommodation, supported by good governance, and sustainable environmental practices. 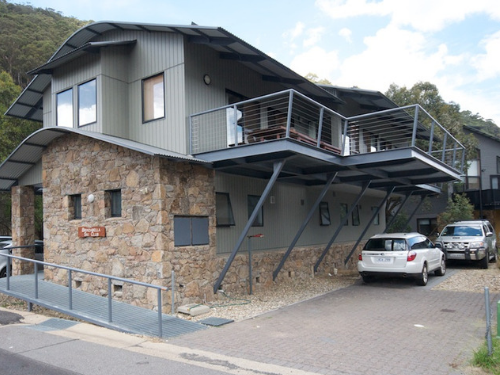 Until 1997 the Club was called the YMCA Ski Club of Canberra. 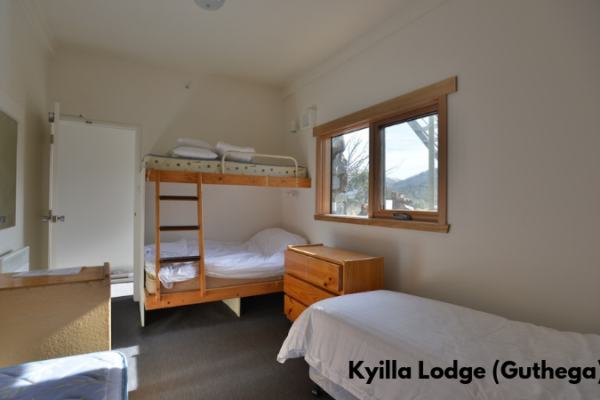 The Club has three modern, comfortable lodges with mostly double/twin rooms with ensuites. 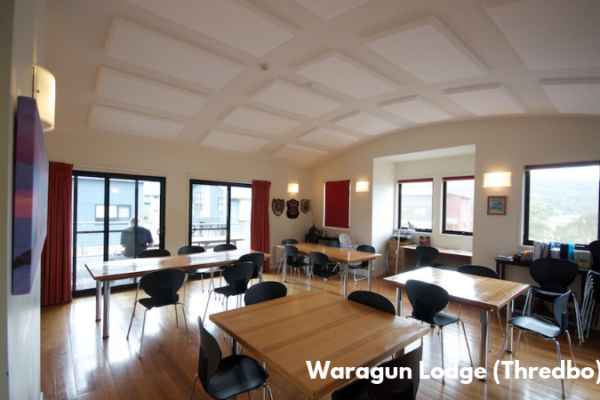 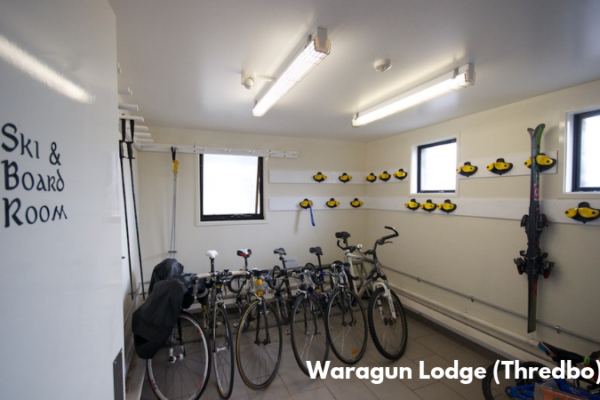 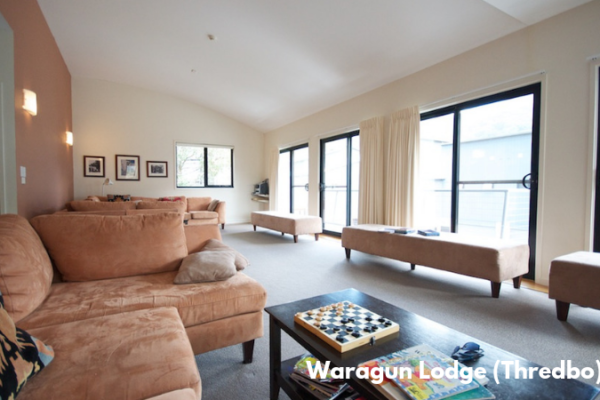 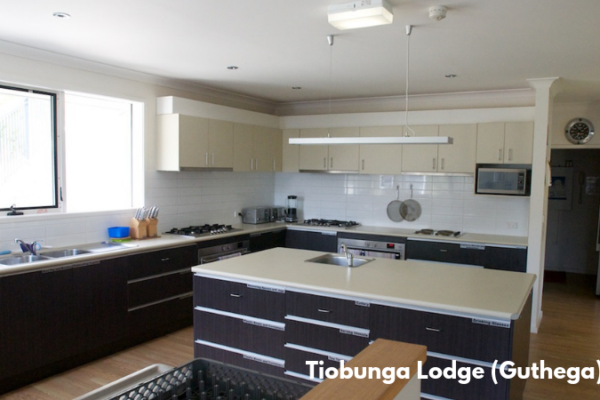 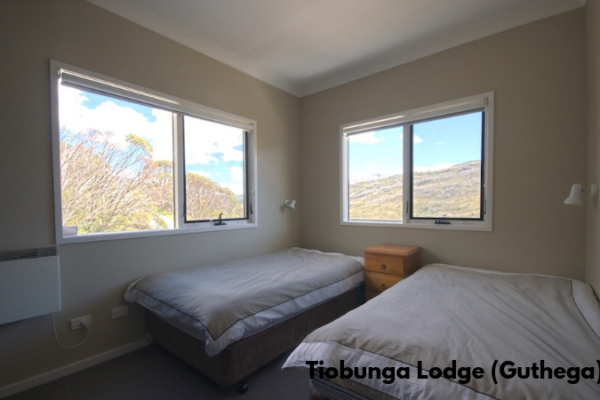 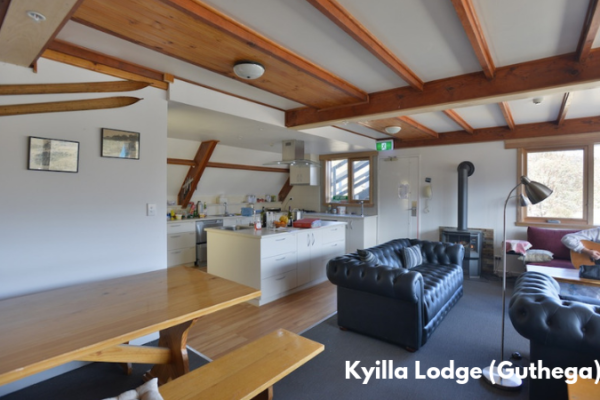 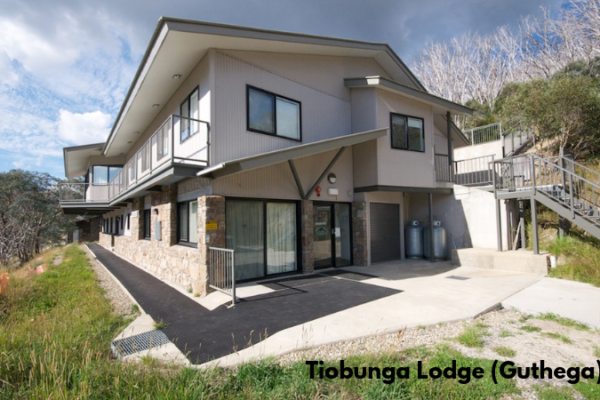 It currently operates two lodges in Guthega – Tiobunga (a new lodge opened in 2008) and Kyilla and one lodge in Thredbo – Waragun (a new lodge opened in 2004).